Key free locks for the home. In the last decade I have seen a massive growth in cylinders with kite-mark star ratings. These anti-snap kite-marked 1,2 and 3 star cylinders are really helping in securing peoples homes but in recent years we have started to fit more and more key free insurance approved locks for the home. The market is full of different types of key-free options these days. 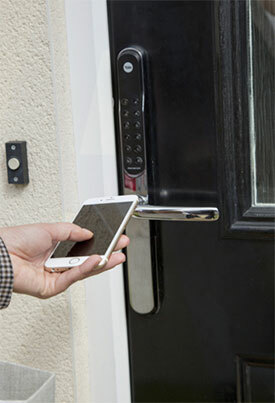 You’re able to open your front door by fob, card, code or even fingerprint! I myself have a key free lock on my front door. Its great pulling up on the driveway, the kids jumping out of the car and you press the button and they can walk straight in the front door. I’ve also got the lock synced with my home alarm so no need to rush in and deactivate the alarm. 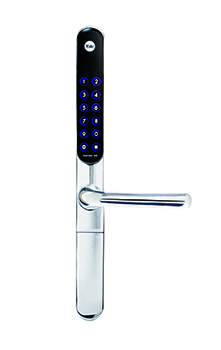 These locks are tested to the highest standards and are covered on your home insurance. There are models that can be fitted to wooden, composite and UPVC doors. 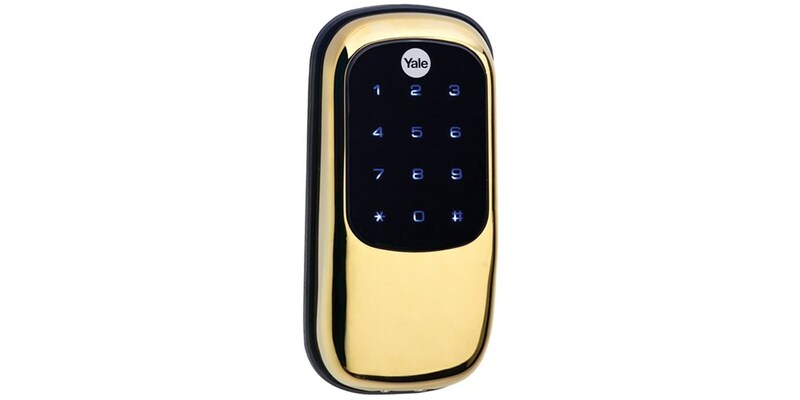 Other great features with these locks are that you can issue out a code, card etc to somebody and if you no longer want them to access your property you can delete it from the system. Meaning they will no longer be able to access your property. I had one customer who had an apartment that he let out on short-term lets, weekends etc. He was able to email his new guest a welcome email with the code to the apartment for then to access the property and then he could delete the code once his guest departs. Meaning the owner no longer had to meet the guest every single time he had a new arrival.